Applegreen have been racing a head after their recent acquisition of motorway giant Welcome Break and they are showing no sign of slowing down. 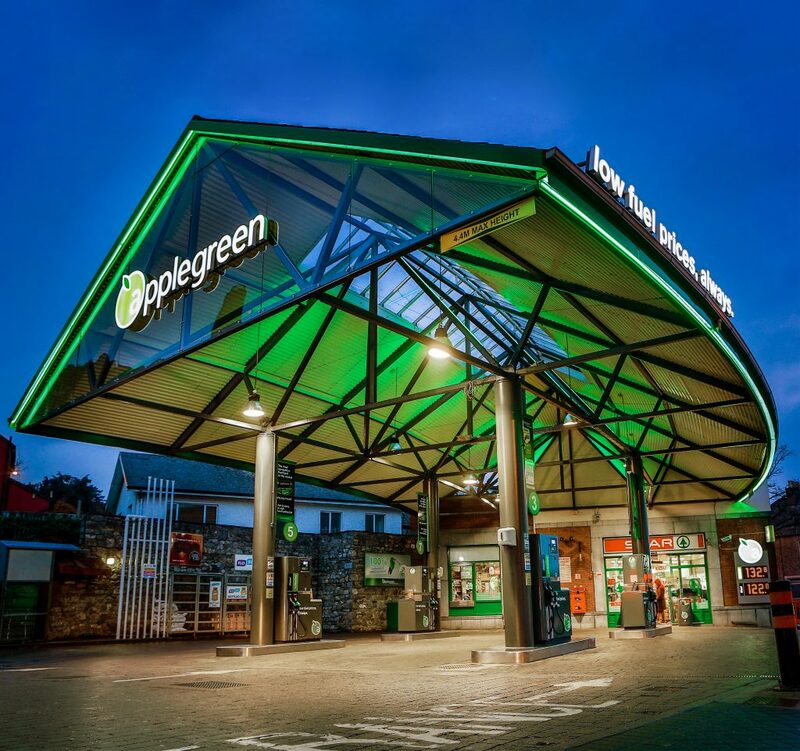 The recent news that Applegreen has raised €175m to help fund its “transformational” purchase of a controlling stake in Welcome Break comes with welcome cheers from those in the company. This is a positive step for the Irish forecourt operator and one which could see their business completely altered in the years to come. 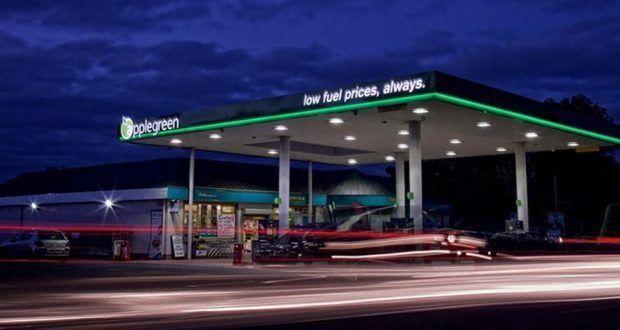 Applegreen has said that it was buying Welcome Break, which operates petrol stations across the UK. The €362m deal will close in October. They also announced that it had conditionally raised €175m before expenses through the proposed issuance of 28.7m ordinary shares, at a price of €6.08. “We are delighted with the very strong support and encouragement received from existing shareholders and from new investors for the Welcome Break transaction and related placing,” Bob Etchingham, the chief executive of Applegreen, said speaking to the Times. “This acquisition is transformational for our company in the strategically important UK market and we look forward to completion at the end of October. It has bought the stake from the NIBC European Infrastructure Fund for €361.8 million in a deal that requires shareholder approval. An extraordinary general meeting will be held on October, 24. Welcome Break operates 24 motorway service areas, two trunk road service areas and 29 hotels in 35 locations in Britain. It serves 85m customers a year, employs more than 5,000 people and last year generated revenues of £723.4m with adjusted earnings of £66.4m. It is the second largest British motorway service area operator, behind Moto. It has still not been announced if this deal will bring the Welcome Break brand to Ireland; however, it is undoubtedly a strong move from Applegreen. Their recent profit increases and steady growth mean they can be presumed to continue expanding on their ambitions to take the brand global. This is backed up by the fact Applegreen completed two of its most significant acquisitions last year. It secured Brandi, a forecourt retail operation based in South Carolina, United States, which had 34 petrol stations and eight standalone Burger King restaurants. The company also bought Carsley, which owned seven petrol stations in the UK. This could be a sign of things to come as Applegreen prepares to take the Irish forecourt attitude and mentality into a new era.